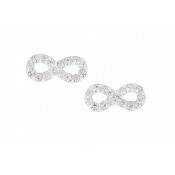 Beautiful stud Crystal infinity earrings from The Opal's popular Infinity collection. 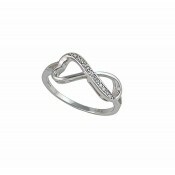 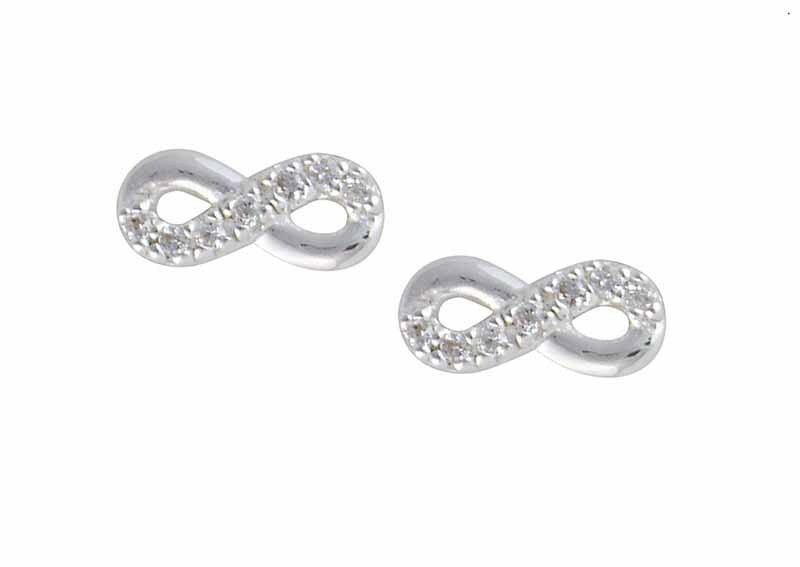 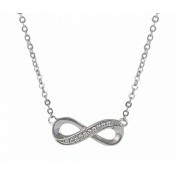 Each stud features a polished Silver plated infinity symbol, half-encrusted with glistening clear stones. 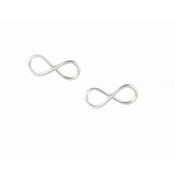 These understated on-trend silver studs can be worn with any outfit.